March 29th marks the beginning of the most-awaited cricket season in India. The passion, the craze, the thrill and the excitement that the spectators experience is unparallel to that of any other sport when it comes to cricket. When the Indian Cricket team plays a big game, an estimated 400 million watch the match. Every 4 years, brands in India are taken back to the drawing boards, designing engaging Cricket Season Promotions and campaigns. With the World Cup kicking off in less than 7 months, is your brand ready for one of the world’s biggest sporting season? Download our cricket season survey report here! Since India follows cricket as it’s number one religion, it’s possible that many fans may stop watching the matches if India is out of the World Cup. This may or may not happen depending on whether the fans love the sport more than the team. Thus, brands planning a Cricket Season promotion might be wise to start early, and keep their promotions running throughout the season. With the insight that every Indian, a fan or not, wishes to watch a cricket game live in a stadium – for the experience. Brands can run sweepstakes around this and reward lucky customers with match tickets and a holiday to England. This also increases brand advocacy via engagement and sales. With these objectives in mind, the communication about this kind of a campaign can go across social media and other touch points like POS and e-commerce platforms. 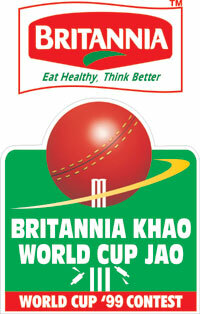 Britannia, the food producing giant, powered its biggest World Cup promotion campaign in 1999, “Britannia Khao, World Cup Jao” contest that let 100 customers win a trip to South Africa and cheer the Indian team in person in a match against Pakistan. Hitting it out of the stadium! There are millions of Indian cricket fans out there, who come home early from work and don’t even go to work on an important match day. While the debate still goes on of whether to watch these matches at home, at a friend’s house or a bar, one thing is certain – brands can launch interesting cricket season promotions that can target customers anywhere! Check out our cricket season survey report here! IPL 11 witnessed 19.4 million outdoor TV viewership as per Barc India in 2018. It is for the first time Barc has expanded television viewership measurement going beyond households and tracking out-of-home viewership in social hot spots like restaurants, pubs, and bars in select cities. This time around, we could expect a trend where more and more fans prefer going out with friends and watching matches on a big screen. Cricket season promotions and contests held on-premise like bars and restaurants are a great way of engaging with fans during the season. In 2016, during a cricket season promotion, Kingfisher partnered with BigCity to drive multiple purchases of Kingfisher Premium bottles. We came up with an idea of a simple recharge on every bottle purchased, but with a twist. We gamified the contest, wherein customers could play 1 ball on every bottle using an SMS – and received instant recharge based on the runs (1 run = Rs.10 recharge) scored. After an over (6 beers), the customers got a ‘free hit’, which won them Kingfisher cricket merchandise. The campaign went live pan India and gained immense momentum. Also, with remaining fans watching the game in their homes, it is important to understand that the spends on food and drinks will automatically increase. Sectors like FMCG, e-commerce, and retail may benefit from this the most. A focus on cricket season promotions that fit the brand and rewards that fit the audience could prove to be successful. For instance, Pringles ran a promotion that involved making a Vuvuzela from a Pringles can during cricket matches and posting it on Twitter. The reward offered was a Zomato GV worth Rs.2000 befitting the target group perfectly. With this huge opportunity that the cricket season in India presents, brands can connect with their TG across sectors and touch points. In conclusion, all the details of a cricket season promotion can be planned basis consumer behaviour and insights. The duration can be decided depending on how long most fans will be engaged after team India gets out vis-a-vis the alternative. One of the most popular rewards in a contest/sweepstake is actually watching the match at the stadium. Apart from which, brands can always engage consumers while they’re watching the matches at home. The most impactful promotion can only come from a blend of all these insights into consumer behaviour. 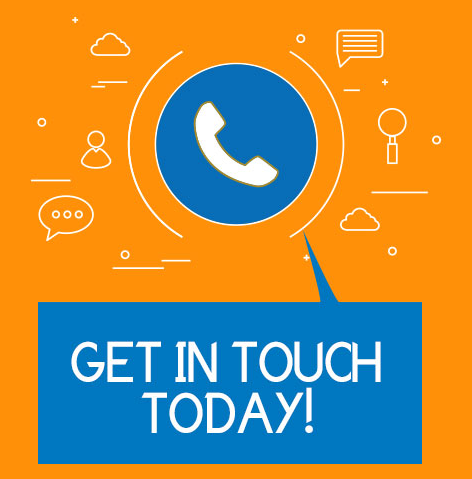 For customized solutions for the upcoming cricket season that fit your brand, TG, and budget, talk to our experts. Get your cricket season survey report here!